Celebrating the architect of Letchworth Garden City and an unsung hero of the Arts & Crafts movement. 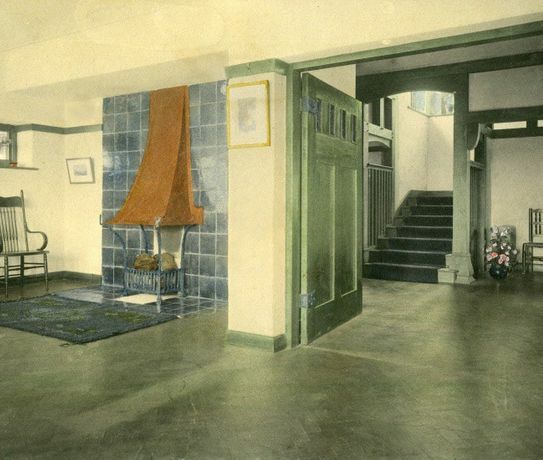 Join Broadway Gallery and the Garden City Collection to explore the life and work of Barry Parker (1867-1947), architect of the world’s first Garden City and a key figure to the Arts & Crafts movement. This will be the first exhibition to examine Parker’s contribution to architecture, showcasing some of the 4,500 objects from the Parker Collection, including architectural plans and drawings, photographs, furniture and fine art. Barry Parker, along with his business partner, Raymond Unwin, created the template for the Garden Cities model around the world, but Parker’s influence on architecture globally is less well known. Parker believed passionately that architecture and thoughtful planning of community spaces could change lives – the exhibition will consider his ideology of equality, of utilising sunlight and his harmonious approach to design, confirming Parker’s status as one of the most important British architects of the twentieth century. The exhibition includes a project by artist Katherine Mager, working in collaboration with the Gallery and Collection. Living History explores the legacy of Barry Parker’s architecture in Letchworth today, through a series of photographs and interviews with current residents of Parker homes. 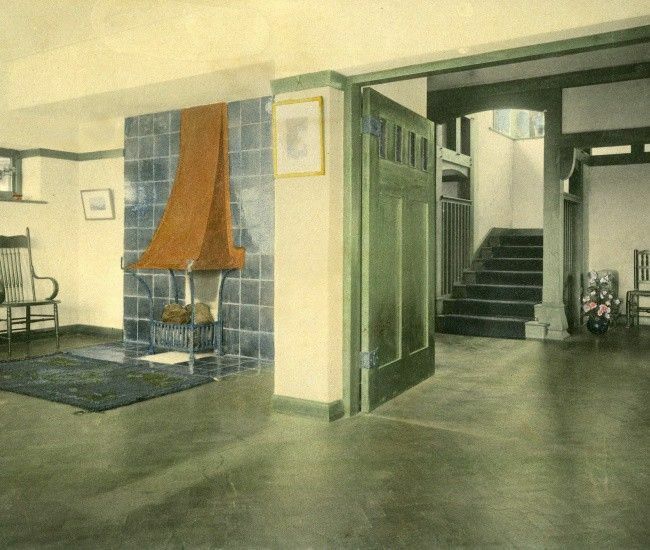 Barry Parker’s drawing offices were housed in a beautiful Arts & Crafts thatched building in the town, which is now open to the public as a museum and visitor centre, The International Garden Cities Exhibition. Located just 5 minutes’ walk from the Gallery, it will share the Gallery’s opening hours for the duration of the exhibition, with further displays on Parker’s life and work including unique furniture he designed, and a range of special Barry Parker gifts &souvenirs for sale. A free walking trail leaflet will offer a route between the two which takes in some of Parker’s key buildings in the town.